A Through the Viewfinder (TtV) photograph with a vintage look. This photograph was created by composing the image with a modern digital camera through the viewfinder of a vintage 1950 Kodak Duaflex camera. 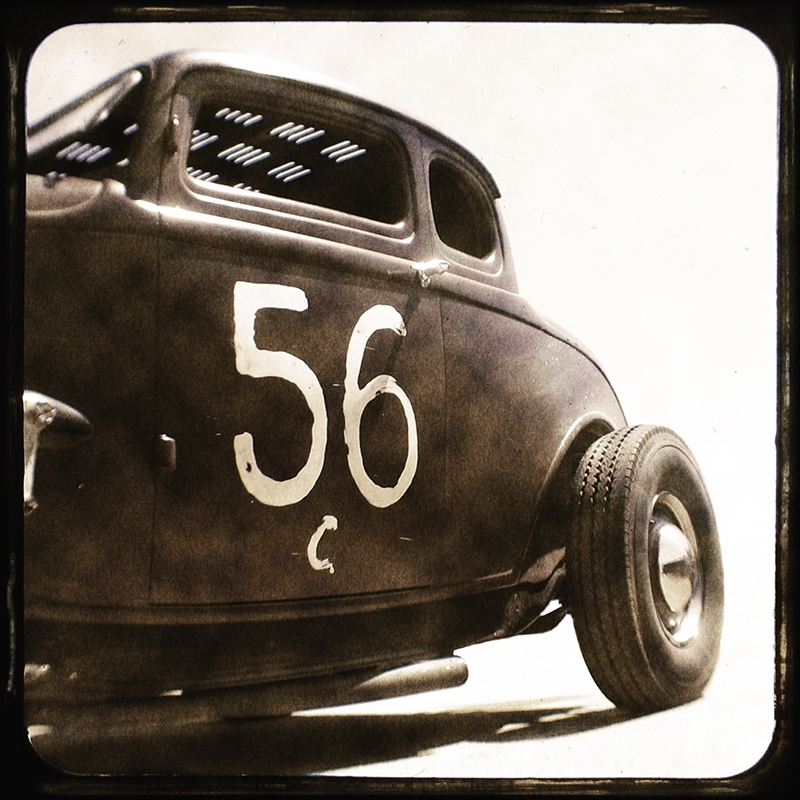 Combining the old with the new results in a vintage look photograph with the characteristic black frame with rounded corners and focused center that becomes distorted and blurred towards the edges. This image will be printed at a professional photographic lab on 8x8 matte Kodak Endura Archival Professional Paper that will last a lifetime. This is an unframed and unmatted print with characteristic TtV black borders, approximately 3/8", on all sides. All artwork is copyrighted and may not be reproduced without artist consent. Copyright does not transfer to buyer upon purchase. Please see the Shop Policies page for purchasing, shipping and print turnaround time info.